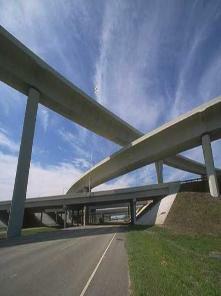 2014 looks good for Charlotte transportation and logistics jobs. The rebounding economy has made long-distance truck drivers one of the few fields to post a robust comeback. 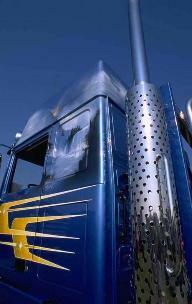 Trucking companies are competing for drivers. Charlotte serves as a major hub for small package express. 11 air couriers have Charlotte operations in addition to commercial passenger carriers and large freight forwarders. Charlotte is at the center of the consolidated rail system in the United States. Two major rail systems link 27,100 miles of rail systems between the region. The railroads enable Charlotte to become a "port city," although the city is located about 175 miles from the coast. The Charlotte Intermodal Terminal (CIT) is a facility that links Charlotte with the port of Wilmington, through a Seaboard Railroad System piggyback ramp operation. More than 210 trucking companies move products and materials through the area. Most of the nation's 100 largest trucking firms have Charlotte operations.